We care for hair care! Want to pump up the volume? Or do you need to get that frizz under control? Whatever your hair type and whatever hairstyle you want to achieve, COSMANIA’s range of hair care brands enables you to turn your mane into a success story. 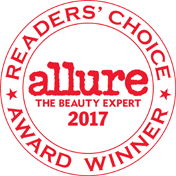 Our (often professional) shampoos, conditioners, masks, treatments and styling products are innovative and award-winning. For example, discover the high-tech hair care brand Living Proof, from none other than Jennifer Aniston. Or the organic hair care products of Johns Masters Organics, or the brand of the celebrity hairdressers duo SachaJuan. 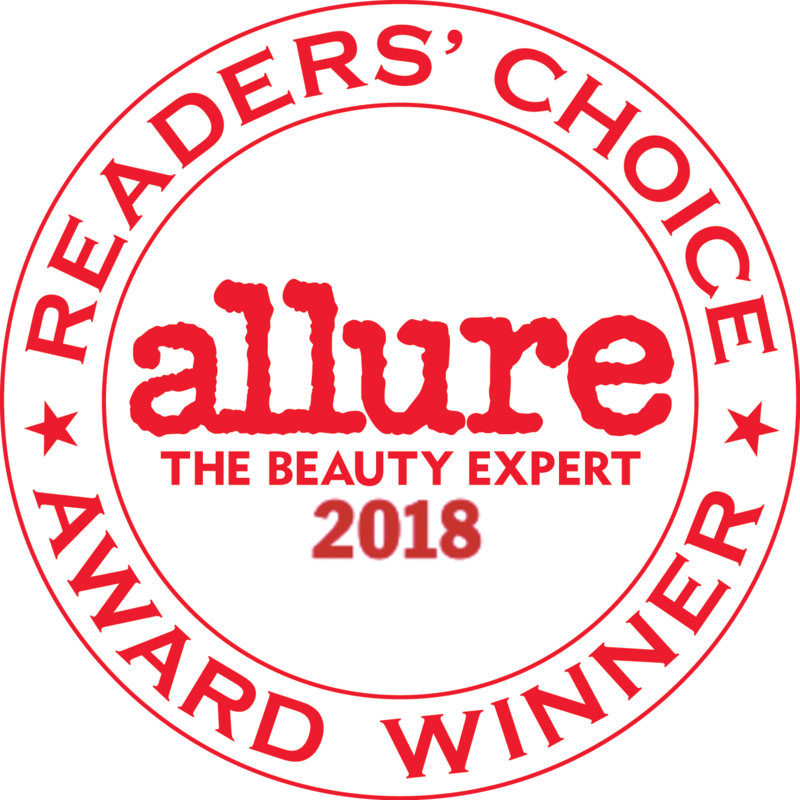 So go on: Experience what professional hair care can do with your hair! Living Proof Molding Clay - 50 gr. Give fine and dry hair 3x more volume with this Living Proof Timeless range. The Timeless series is a match made in heaven for flat, aging and washed-out hair! This range is enriched with the Fortifying Complex: a powerful system with 11 amino acids, ceramide lipids and Living Proof’s famous OFPMA (Healthy Hair Molecule). This will make your hair stronger and will prevent breakage. 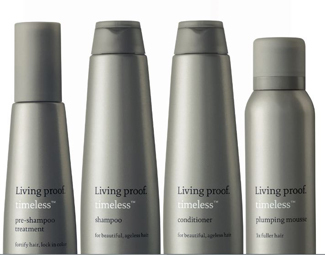 Go for healthy, strong and fuller hair with Timeless by Living Proof!